really fun movement in this image. nice! Very interesting composition. 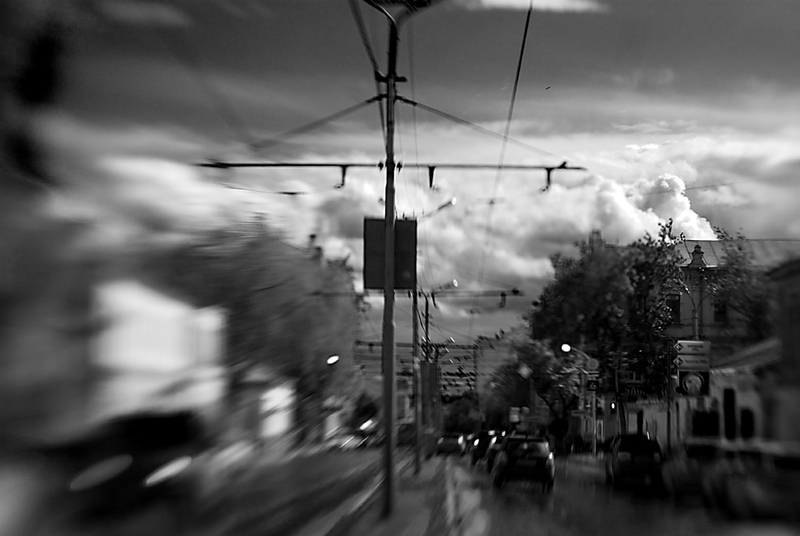 The black and white makes it even more appealing; love that motion blur.